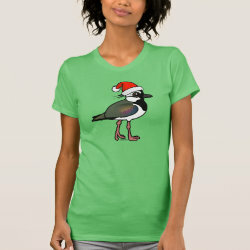 Northern Lapwings are migratory Old World plovers. 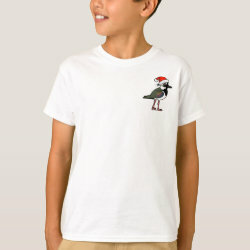 They say their name comes from a "lapping" sound made by the bird's wings, but what does that mean? 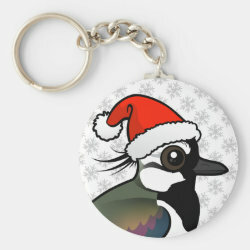 Maybe Lapwing comes from Lapland, which is close to where more... Santa Claus lives. 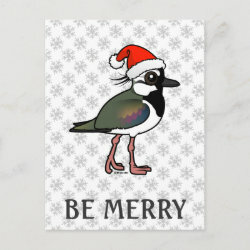 Has anyone seen Lapwing and Santa in the same room? 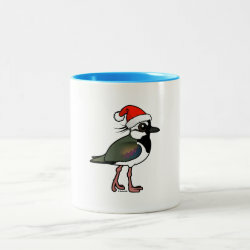 Have we just solved a mystery?! 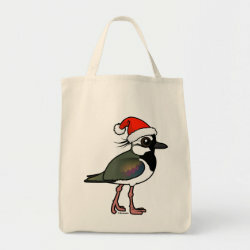 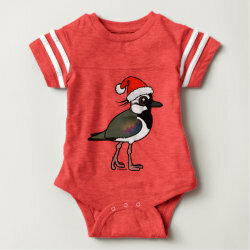 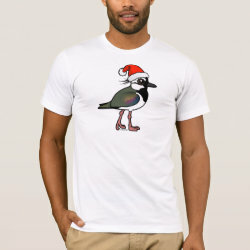 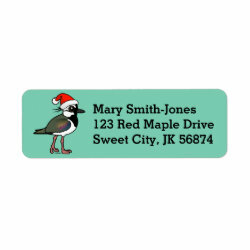 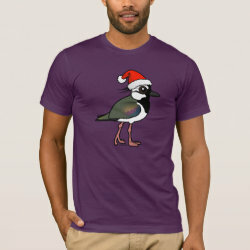 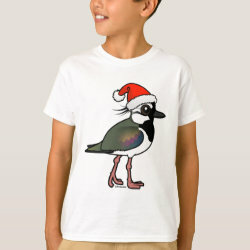 Plover lovers will adore this cute design featuring a cartoon Northern Lapwing wearing a plush red Santa Claus hat. 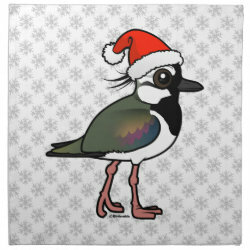 Santa Northern Lapwing Fleece Blanket, 30"x40"
Santa Northern Lapwing Cloth Napkins (set of 4) dinner 20" x 20"
Santa Northern Lapwing Placemat 20" x 14"